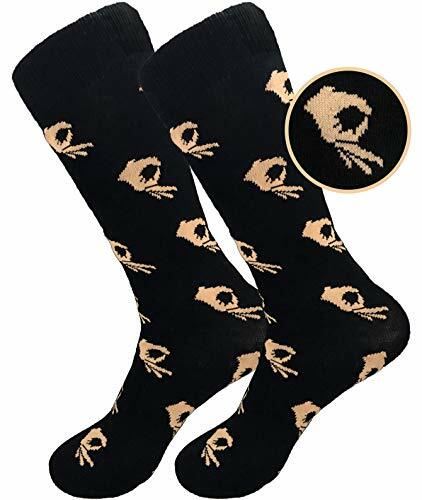 Amp up your cool with these fresh Circle Game socks. You'll be sure to get approval nods out on the street. 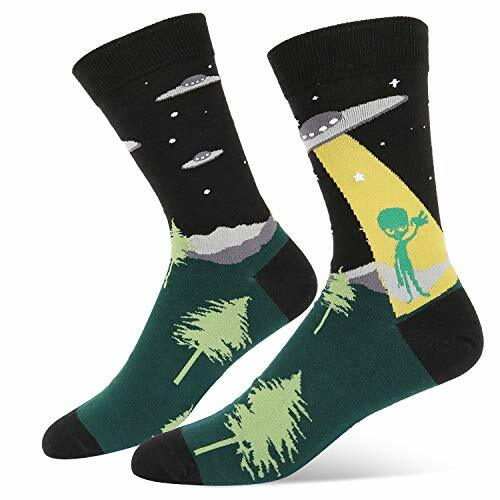 These take the cake for coolest socks around. Nothing says, "I know what's up", like a skeleton in a sailor beanie with a pipe. 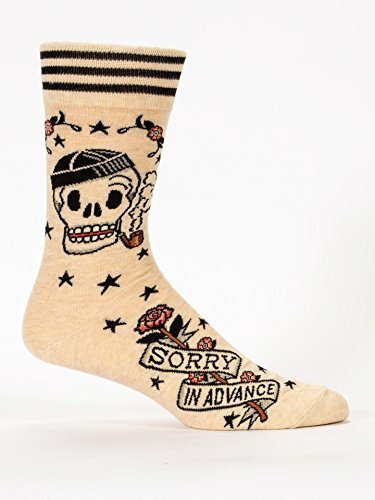 Added bonus: these socks apologize for you with the "sorry in advance" banner on the foot. 10/10 in my book. I think we can all agree that aliens are pretty frickin' cool. 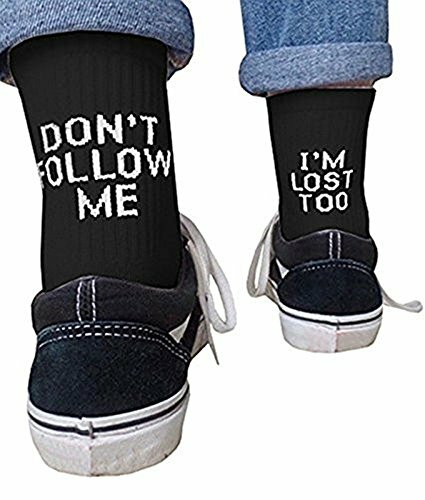 And hey, maybe wearing these socks will help them feel safe enough to come on down and visit. I don't know about you, but I'd love to meet an alien. 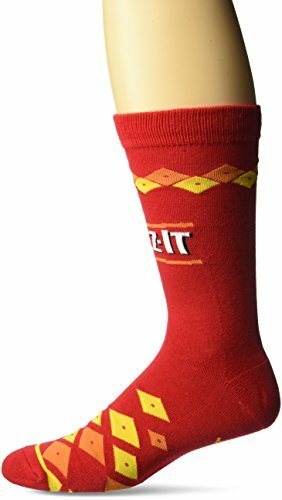 The perfect sock for Cheez-It lovers. And, the pop of color is a great addition to any outfit. I have to admit, these socks really are pretty sick. Perfect for wearing with a cuffed boyfriend jean, and the silly text on the back is sure to get some comments. I absolutely love this pair. 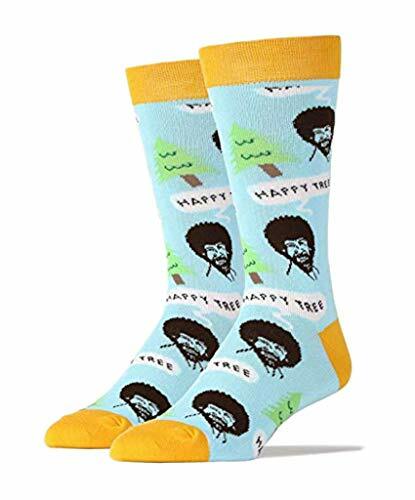 In addition to being hilarious, they're compression socks, so your feet are going to be extra comfy. 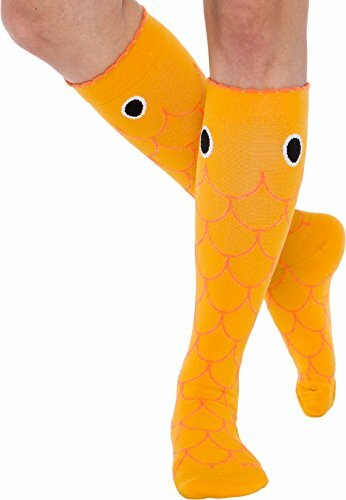 I'd say these socks are best to wear if you're planning on taking a long fishing trip. 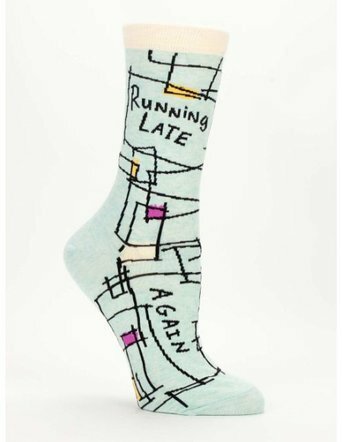 These socks are a perfect gift for the friend who's always late - we all know someone who fits the description. Heck, I might need to buy myself a pair of these. Sushi lovers, I have found the perfect sock. 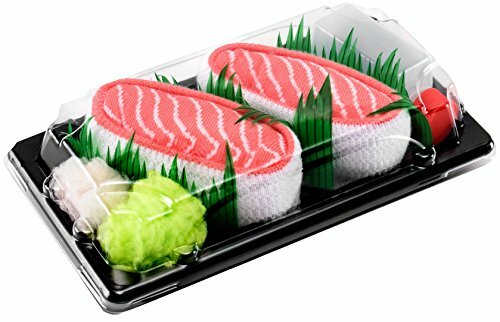 These are absolutely adorable, and the sushi-like packaging is incredible. Just looking at these is making me hungry! 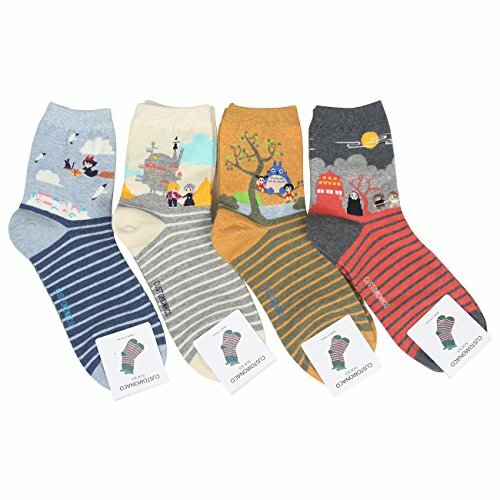 These are perfect for every Studio Ghibli fan. I love the colors, and I get tons of compliments when I wear these bad boys. Lookin at dresses for my sons wedding! Which one do you like?